The District of Muskoka has agreed to partner with the Friends of the Muskoka Watershed on a new ash collection program. Councillors signed off on the initiative during their last council meeting, after hearing a presentation from Dr. Norman Yan during their engineering and public works committee meeting. Yan said ash from throughout the region could be collected and used to help replenish Muskoka’s calcium supply. He said that the calcium levels in Muskoka have been dwindling in recent years and it could have potentially harmful effects on the local ecosystem. 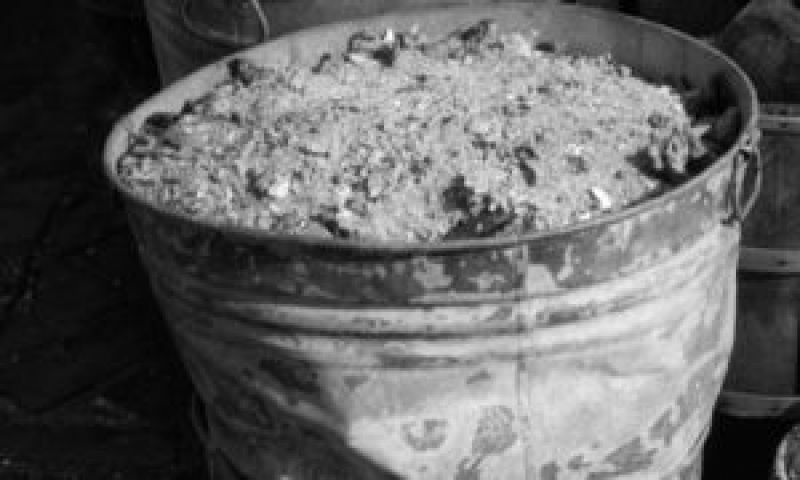 However, he said those harmful effects could be offset somewhat by the collection and careful distribution of non-industrial wood ash. program and District staff advised council that they’re working with the group. Council endorsed the ASH Muskoka Program and supported the creation of a joint venture between the District and Friends of the Muskoka Watershed for the initiative.